I use half-point PPR as my logic as it can be used to help set a lineup in both standard and PPR leagues. 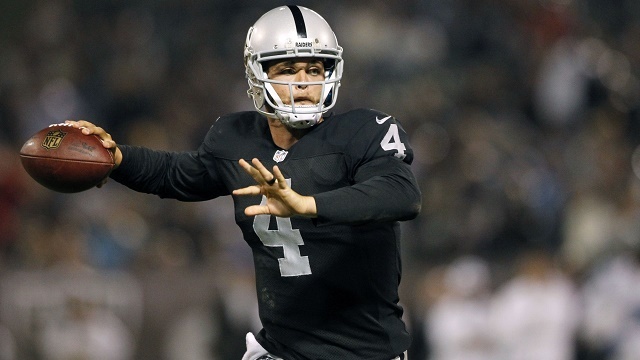 Derek Carr has thrown for 300 yards 3 straight weeks, but 3 INT's has kept his fantasy numbers down. A Mexico City game against 31st against QB ranked Patriots looks promising. Jarvis Landry has a TD catch in 5 of his last 6 games. It is unlikely the streak will end against Tampa who is 29th against WR's. 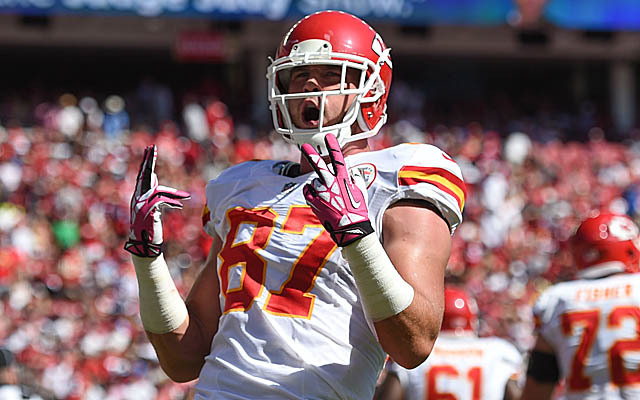 Travis Kelce is #1 TE in Fantasy so far. The Giants are last in Fantasy against TE's so far. This could be bad.